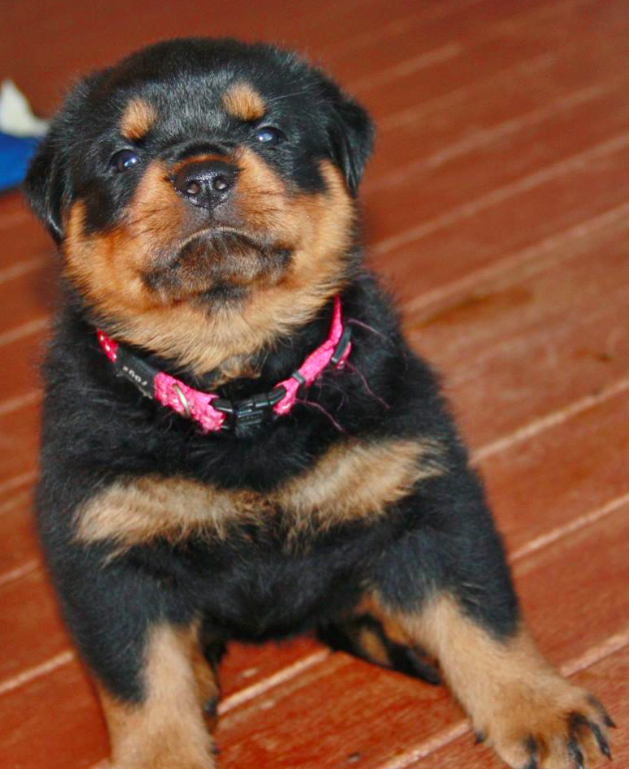 Member of the Rottweiler Club of South Australia and National Rottweiler Council of Australia. We participate in conformation shows locally and interstate and also Rottweiler Speciality shows which are all held interstate. We conduct the mandatory ANKC hip and elbow x-rays on all our breeding dogs but because we are members of the Rottweiler Club of SA we also have these xrays scored, eye and dental certifications issued, JLPP tests conducted. 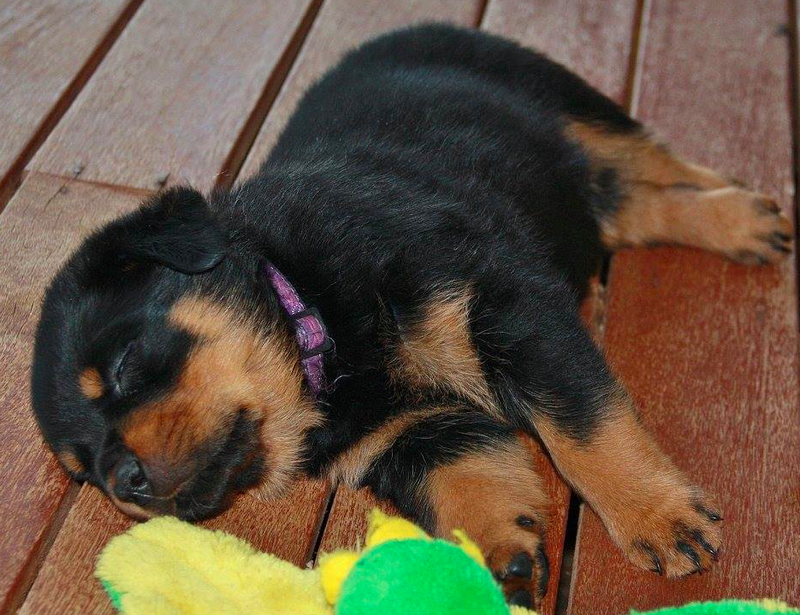 All tests are recorded with National Rottweiler Council of Australia. 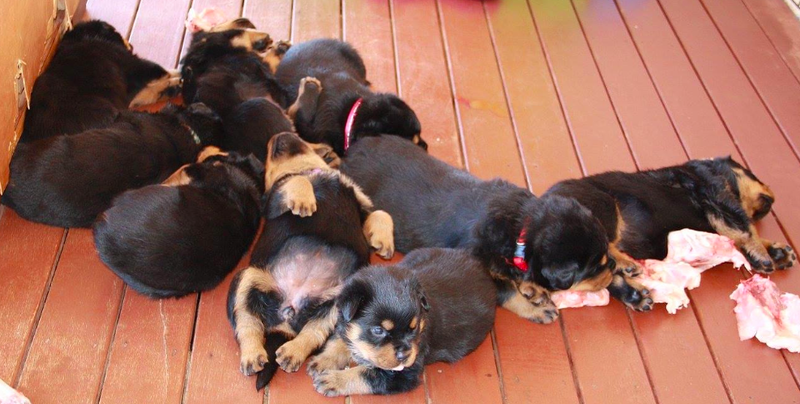 All paperwork needs to pass the National Rottweiler Council of Australia code of ethics before breeding can go ahead. We only breed from the dogs that have passed all testing and our kennel works hard to ensure that our dogs are clear from hereditary diseases. We use our own bloodlines importing dogs when we need to introduce outcrosses into our lines after strick health testing and research has been conducted. We base the upbringing of our pups on the puppy culture program. We introduce them to as many noises, surfaces, people and situations as possible prior to pups going to their new homes. We have an expression of interest questionnaire for puppy buyers including questions where the pup will live and would they take their new pup to a recommended puppy pre school. If buyer not living interstate we request they come and meet the dogs and ourselves. We sell our pups under a contract/sales agreement guaranteeing health and structure, that puppy buyer is able to financially support a pup, where and how the pup will be kept along with strong recommendations regarding desexing. We talk to our puppy buyers and ask questions eg have they had dogs before, what age did they get too, where will the pup live, will the pup be allowed inside? Also fill out an expression of interest questionnaire. We have created a messenger group of all our puppy buyers new and old where they can post photos and ask questions we also post educational information. We also have a facebook page and continually post educational information for our potential buyers. We send the pup home with a management plan including a diet plan. We also conduct puppy play dates every couple of months. In our contract/sales agreement too. 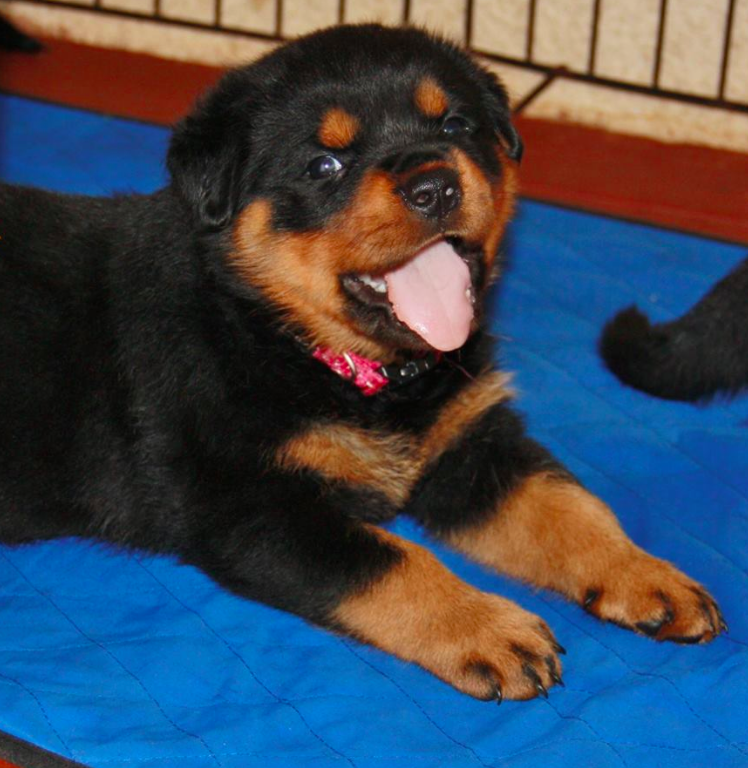 We are a family run kennel located in Darwin breeding for correct type, construction and temperament and using only the best combinations from around the world to achieve the successful bloodlines in our kennel. Our dogs and puppies are raised in our family home and our puppies are socialised prior to going to their new forever homes. We offer lifetime support to all our puppy owners with a high priority placed on the health and strength of our puppies. 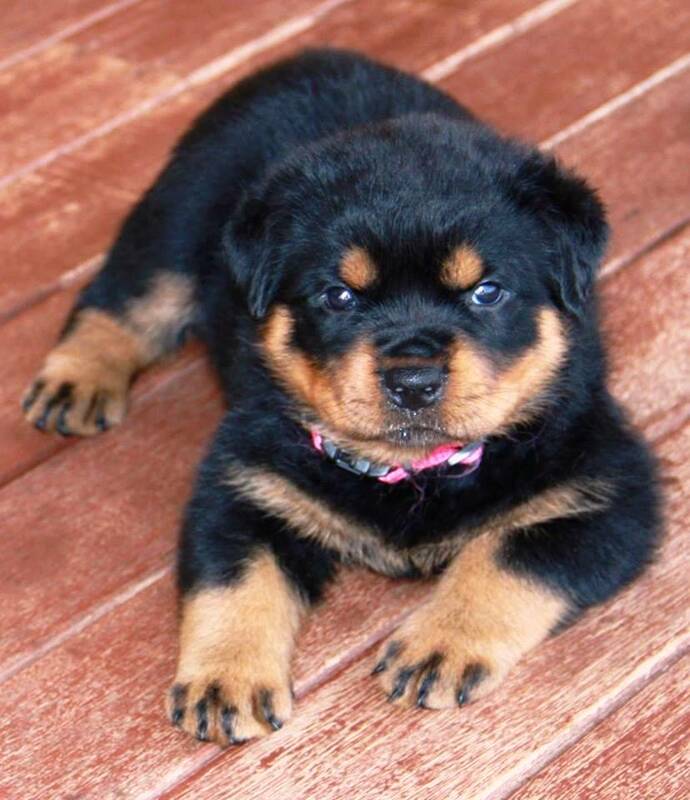 I am a registered breeder with Australian National Kennel Council, member of DogsNT, members of the Rottweiler Club of South Australia and West Coast Rottweiler Club of WA. 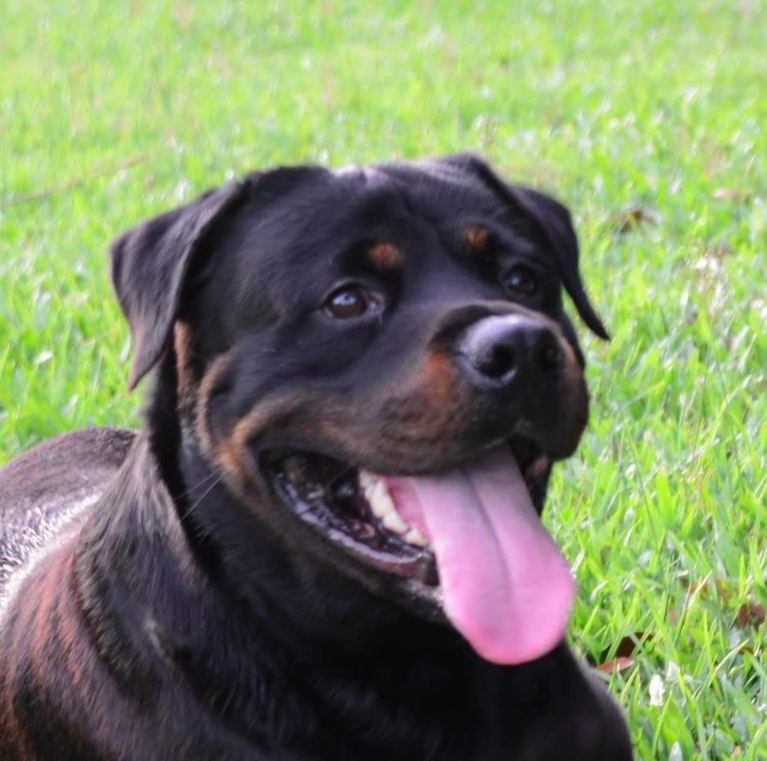 Our kennel strictly adheres to the Code of Ethics imposed by the National Rottweiler Council of Australia and the rules and regulations of the Australian National Kennel Council. Our breeding stock are xrayed for hip and elbow dysplasia, have their eyes and mouths tested and now JLPP tested which is a disease only recently discovered in our breed.